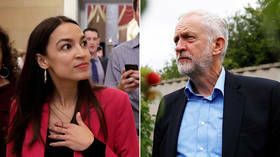 Get news and stories on political parties in the UK, including the Labour Party, which is a center-left political party. 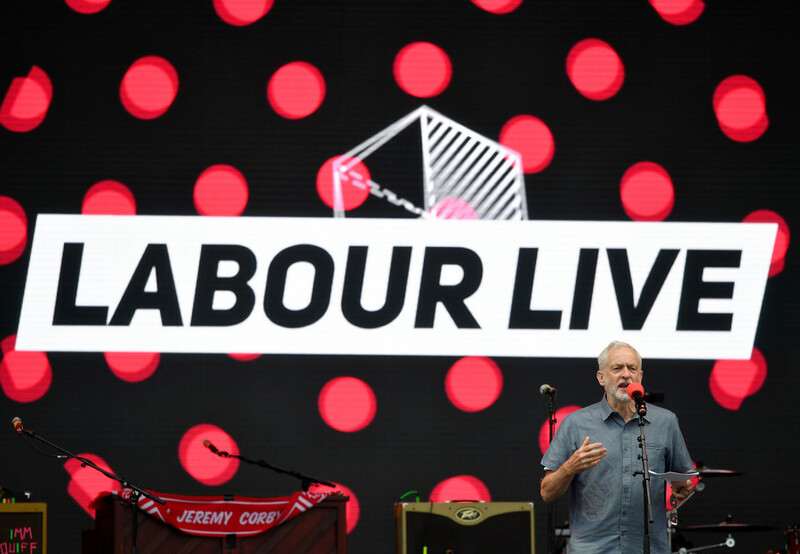 The UK Labour Party combines social democrats, democratic socialists, trade unions, etc. Check out RT.com for news and information on the formation of the Labour Party. It was established in 1900, arising from the trade union movement and socialist parties. 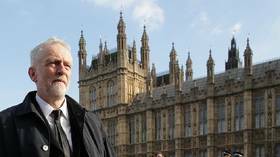 Follow RT for the activities of the Labour Party, as today it is the official opposition to the Conservative Party of the UK in Parliament. 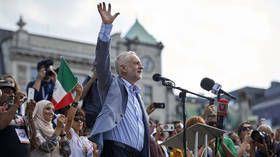 Find news on RT about the most prominent politicians who are members of the Labour Party, including Jeremy Corbyn, Tony Blair, Edward Miliband, and Gordon Brown, among others. Visit RT.com to get the most recent statements of Labour Party members. Check out news and articles on RT.com on the UK Labour Party’s attitude to issues such as Brexit, racism in the UK and outside the country, migrants, and other crucial international issues. 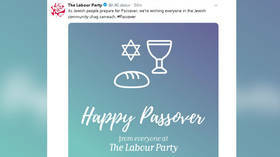 After three years of screaming headlines, the truth about anti-Semitism in the Labour Party is finally revealed.